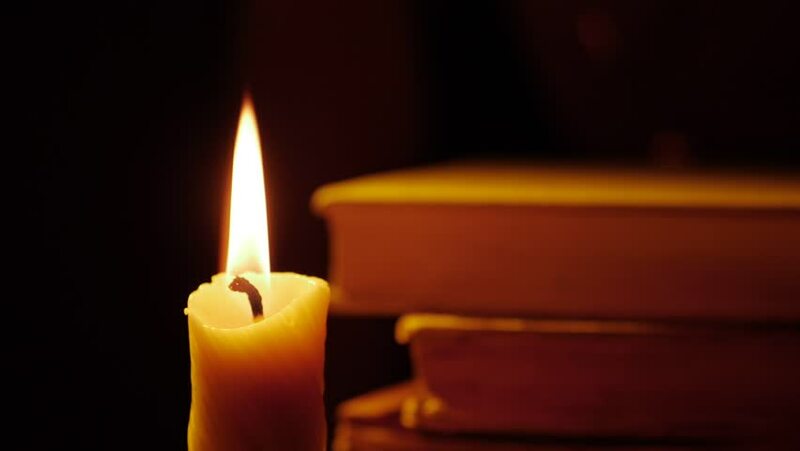 Books and candle. Fire and smoke. Light and blow out the candle. Slow motion. hd00:56Books and candle. Fire and smoke. Light and blow out the candle. Slow motion. hd00:35Close-up of a candle flame on a black background. 4k00:20Candle glowing in dark background, 4K resolution stock footage. 4k00:20Two girls angry with each other. Anger, quarrel, violence. Unhappy mother and daughter or two sisters, family issues.